Recently, Orlando’s own, George Bailey, was recognized as United Van Lines’ August 2018 Runner-Up for Van Operator of the Month within the Household Goods category for the Great Lakes/SE Region. To qualify for the Van Operator of the Month, a van operator must meet a range of criteria encompassing all areas of van operator performance. These categories include customer service, safety and cargo claims prevention, good communication, among others. To be eligible, the van operator must be qualified in the UniGroup system for at least 12 months, have at least 50,000 miles, a minimum safety performance rating of 25,000, hold a 100 in safety, and be a one rated driver. “George has a very calm approach which makes him successful in what can be a stressful time during a customer’s life; he’s the epitome of customer service,” explained Ed Fitzgerald, VP and General Manager for Orlando. 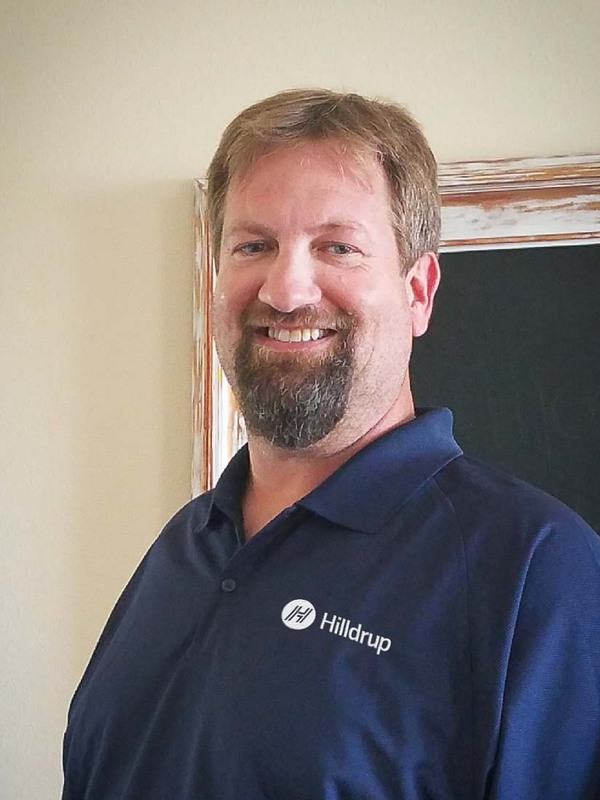 George has been a part of the Hilldrup family for two years, bringing 22 years of industry experience to his role. Congratulations George, on this well-deserved recognition - we appreciate all that you do for our customers and organization every day!